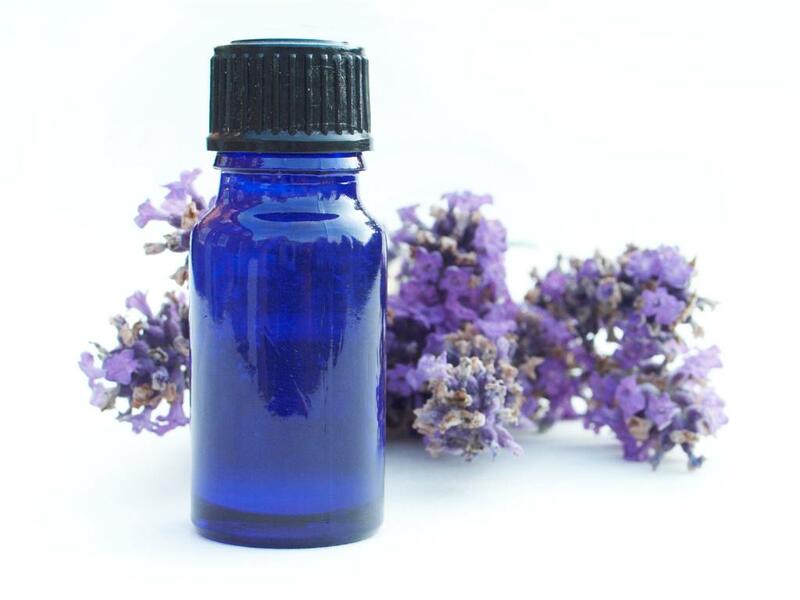 Of all of the essential oils out there, there is one that stands out from the rest in regards to versatility: Lavender. I know many of us automatically associate lavender with calming, relaxing, and aiding in sleep, but lavender is really a wonderful plant, which creates a truly amazing essential oil, that can be incorporated into so many treatments in your day spa. As we have discussed before, scents and smells really round out any spa experience, and lavender is such a comforting, relaxing scent to so many people. If someone new to the industry asked me what the #1 essential oil they should have available, my response would unequivocally would be lavender. However, did you know that it does so much more than relaxes? 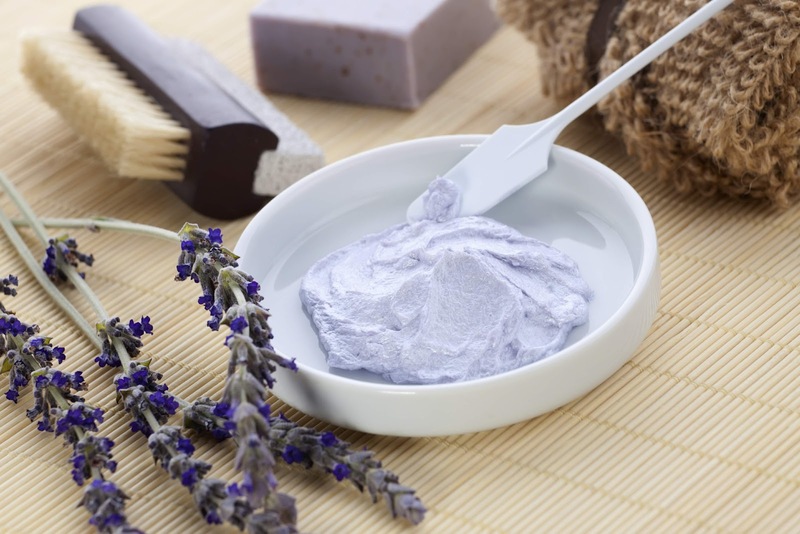 If you are uncomfortable using essential oils and creating your own blends, opting to have a lavender scented massage oil or cream, pedicure lotion, paraffin, or face mask is a good place to start! Looking for a spa quality, soothing smell to finish off your Manis, Pedis & Spa services? Then I suggest you try Ginger Lily Farms 1 gallon, bulk selections for your salon. I recently tried samples of all 10 scents and found the Lavender Vanilla such an attractive scent - I had a hard time putting it down! With the universal comforting scent of vanilla as it's base, blooming fresh lavender notes tame the fragrance into an aromatic bliss that is calming, refreshing and relaxing at the same time! There are also subtle notes of white rosemary, eucalyptus and warm cedar wood that round this lotion off to what I call a "Quintessential SPA fragrance"... it smells like a day of relaxation and ahhhh! Ginger Lily Farms Botanicals Hand & Body Lotions nourish and moisturize skin with a rich blend of shea butter, aloe, coconut oil and flaxseed for skin with silky-smooth radiance. Paraben and Sulfate free! Salon / Spa cost is LESS than $20.00 per gallon! Citrus Blend: An invigorating harmony of vibrant tangerine and sparkling grapefruit lifted with refreshing accents of juicy orange and bergamot. Coco Mango: Escape in rich tropical mango swirled with juicy papaya over a creamy background of coconut milk and smooth vanilla bean. Eucalyptus: Aromatic rosemary enhanced with vibrant notes of sparkling bergamot, cool eucalyptus and a therapeutic hint of pure lavender. Green Tea Lemongrass: Light and uplifting... fresh ginger intermingled with the clean scent of green tea and herbaceous lemongrass. Island Blend: A tropical infusion of creamy coconut, ripe banana and juicy pineapple with calming notes of pure vanilla. Juniper Breeze: Aromatic juniper, crisp celery seed, sweet tuberose and violet leaf intermingled with fruity nuances of fresh melon and orchard apple. Key Lime: Fresh lime with a hint of tangy lemon zest balanced by subtle nuances of lavender and verbena. Lavender Vanilla: The alluring scent of blooming French lavender nestled amid glittering notes of white rosemary, bright eucalyptus and warm cedar wood. Lemongrass Sage: The invigorating aroma of herbaceous lemongrass and wild rosemary intensified by radiant notes of tart lemon, sage leaf and spicy clove. Plumeria Acai: An abundant spray of island plumeria and wild fuchsia are tied together with exotic acai berry, tender fern and crisp apple notes surrounded by a sweet musk.